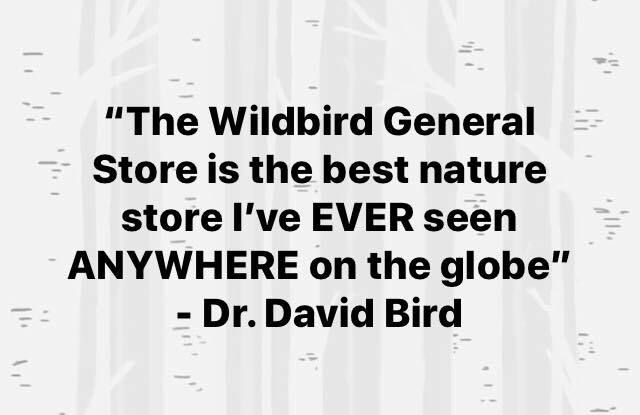 Our team at The Wildbird General Store would love to help you learn more about birds and create an inviting environment for our backyard friends. 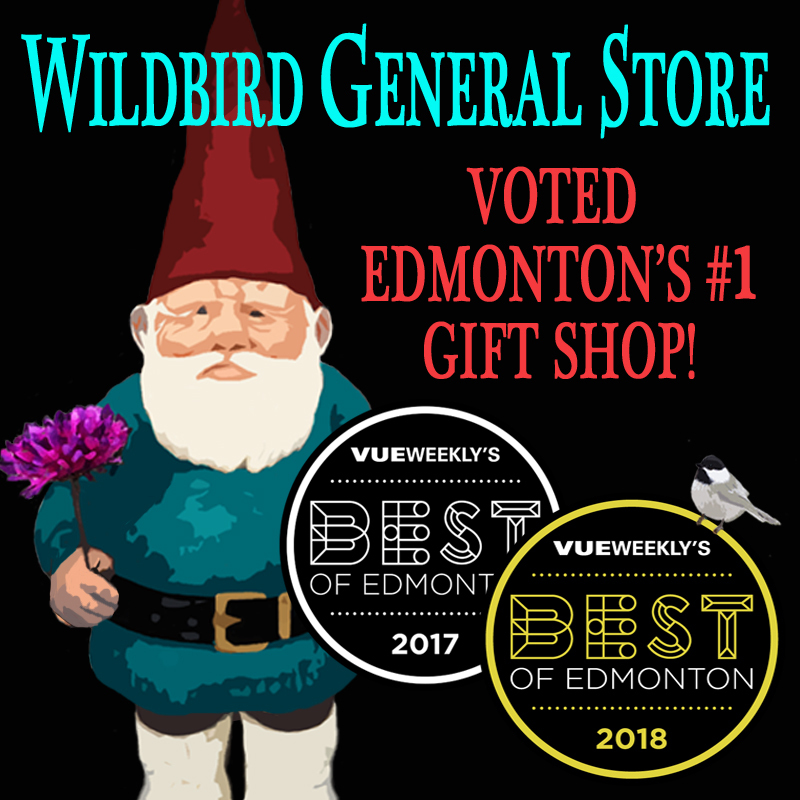 We are located two blocks north of the Whitemud Freeway on the west side of 99th St in the Le Tourneau Centre, along with D’Amore’s Mercato Italian Market and Pearl River Restaurant. If you have any questions, feel free to call, email, or fill out the form on this page to send a message.